What is a cryptocurrency? How do you trade them? Who is leading innovation? Explore these topics in my exciting new class on cryptocurrency trading and investments. This is the only course where traders, investors and fellow entrepreneurs collaborate in the crypto-economy. Students will learn about chart set-ups for trading, risk management and methods to develop a digital asset class portfolio. 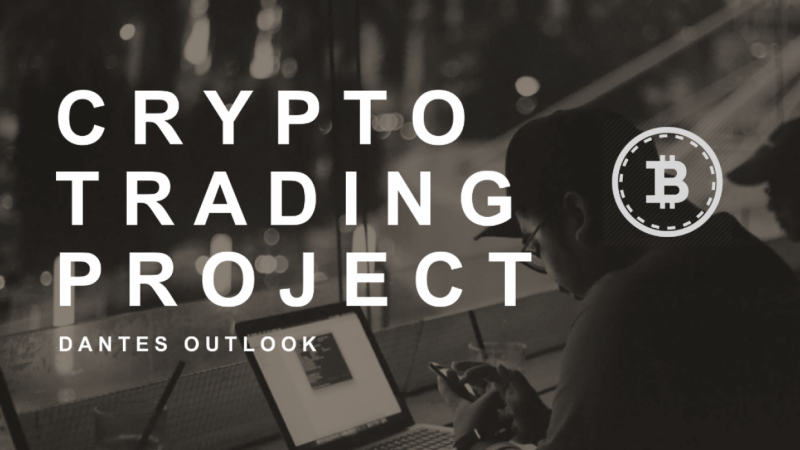 The class project allows students to apply lessons by developing their own cryptocurrency outlook and trading plan. Receive instant feedback from Damanick Dantes and our new Skillshare cryptocurrency community! Use lessons outlined in this course to create your own trading plan in BTC/USD and ETH/USD on a 30-min or Daily time-frame. Upload your chart analysis from tradingview. com with details on your cryptocurrency outlook. I will provide instant feedback!